Mothers Day is looming, and instead of a last minute dash to Tesco the night before for some ropey looking flowers – it’s time to put some thought in. If however, you’re stuck for ideas or can’t think of the perfect gift, hopefully this gift guide will give you a little inspiration! 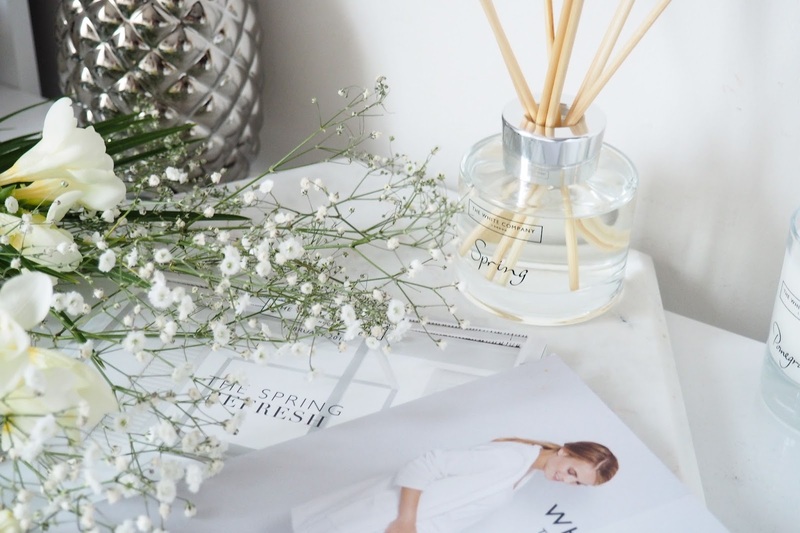 We’ll start with The White Company – the perfect destination for a Mothers Day gift. 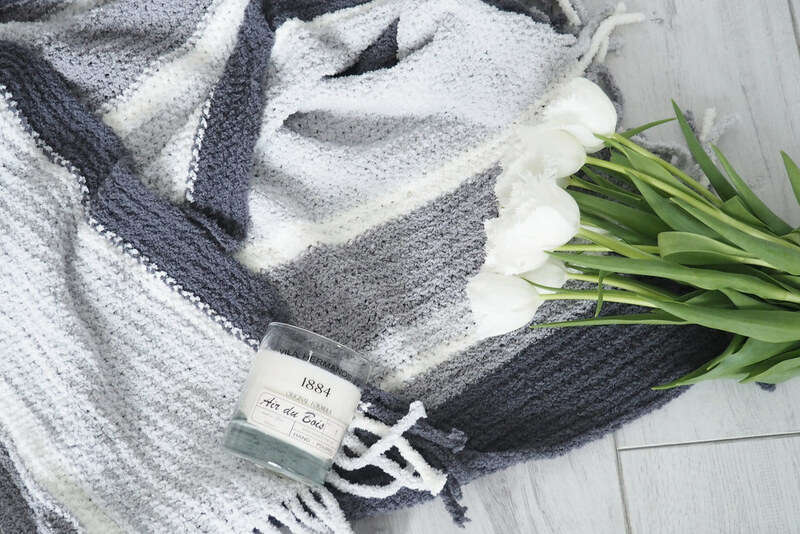 Full of gorgeous scents, irresistible homewares and luxurious neutral basics. I’d be happy with a gift from here any day of the week, but it’s definitely something your mum will love. The above diffuser is a part of their new ‘Spring’ range and literally smells like summer in a jar. It scents the whole room, but isn’t too overpowering at the same time. Or how about a piece of jewellery? Always a firm favourite, a thoughtful necklace or bracelet never goes unappreciated. Daisy London is one of my favourite jewellery brands due to their contemporary designs and affordable prices. This bracelet comes up at £65, and if you order directly from Daisy the packaging is always spot on, boxed up and enclosed with a little bag too. This particular bracelet is part of the good karma collection and the eye is said to guard you from cynical influences. I just love how each piece has a story or meaning behind it. Next up is arguably my mums favourite shop/way to spend an afternoon (and mine too) – and that’s HomeSense. I’ve banged on about how much I love this shop approx 14738 times before but it is seriously good. A treasure trove of blankets, cushions, furniture, stationery and anything else you could possibly need for your home. The candle section is pretty intense, I usually walk out with at least three each visit. 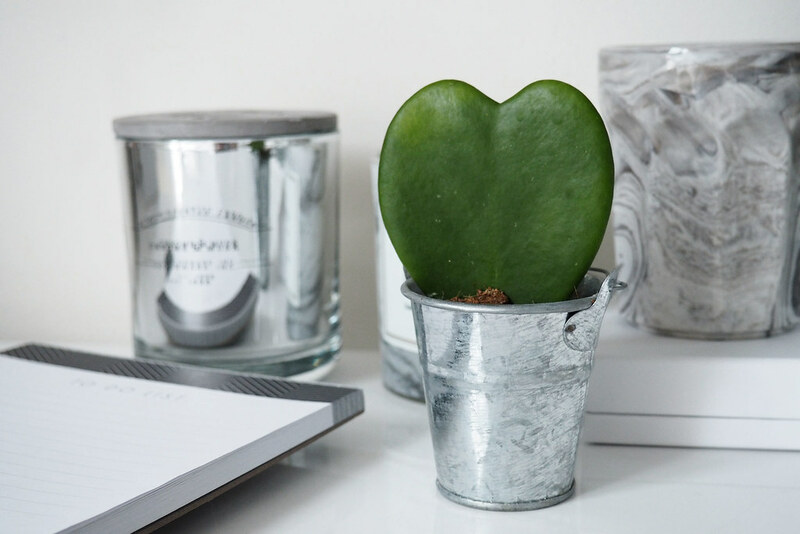 Oh and I just *had* to include the super cute heart succulent I found in my local garden centre – how adorable! I’ve also heard that you can pick these up in Ikea too and they’re only about £2-3. So if you’re a student with limited fund$ this is a pretty lovely way of saying ‘I love you, but I’m skint’.